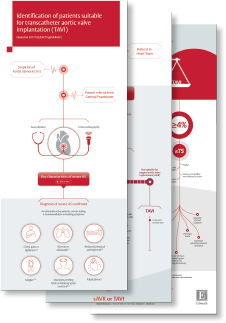 Interpret The 2017 ESC/EACTS Guidelines For VHD Management With Our infographic. 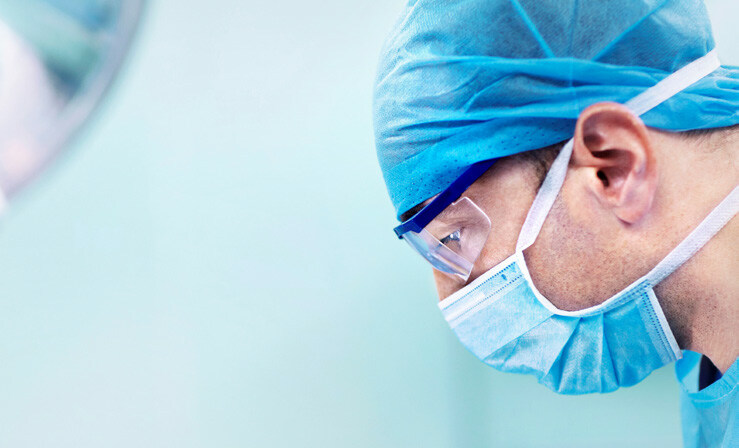 The updated ESC guidelines have impacted individual patient suitability for aortic stenosis treatment. Clinical characteristics, anatomy and technical limitations and cardiac conditions are all considered by the heart team prior to determining treatment. Our Infographic Summary Of The VHD Treatment Guidelines Makes The Key Points Easy To Read And Digest. Be notified when we launch? Thank you. We will keep you updated when new content is available.